It’s always a bit sad to watch the blue skies and warm nights of summer fade into the crispy chill of fall, but there’s still plenty to be thankful for. 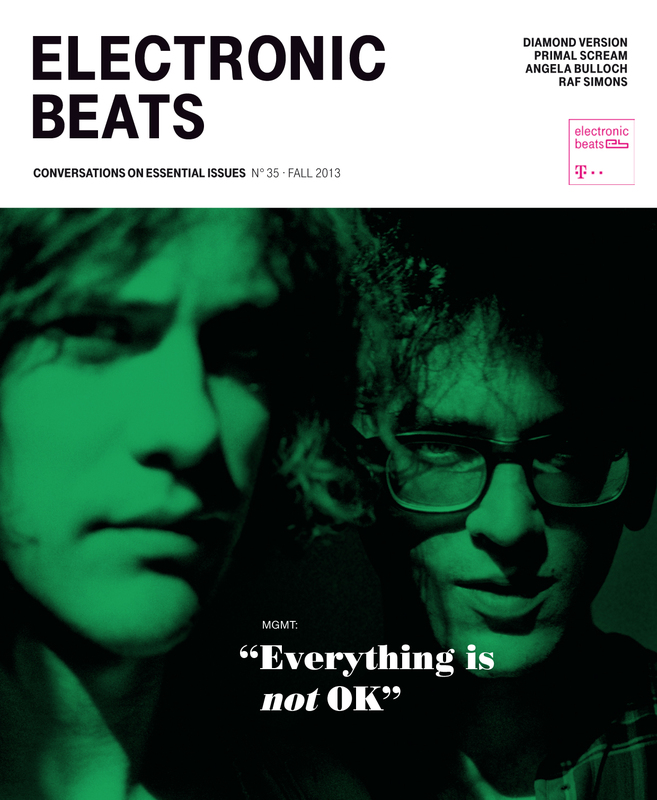 There’s the promise of warm new clothes, the thrill of Halloween, and of course the newest edition of Electronic Beats Magazine to keep you warm. Not just any edition, either, as this marks the tenth edition since we revamped EB Magazine in 2011. To celebrate, we’ve lowered our annual subscriber prices down to 6 euros in Germany and 12 for the rest of the world. Pretty darn cheap, considering that each issue is packed front to back with all of the conversations and articles on essential issues that you’ve come to expect in the last years.